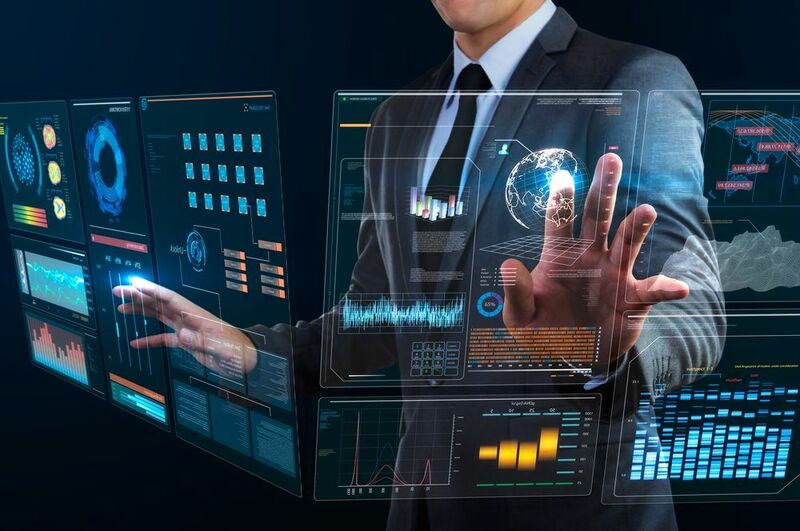 Unlike other business information tools, Microsoft Power BI tools are data-driven, which means that the reports and dashboards it generates occur following a specific event. Other tools generate information on a set schedule. However, these power BI tools provide your business with analytics immediately following set events allowing them to act quicker. For example, if major events occur on a Monday or Tuesday, but reports won’t generate till Friday, it’s too late. By the time you view the report, the information is outdated. Microsoft Power BI tools work in real time, so businesses do not miss out on any opportunities to capitalize. 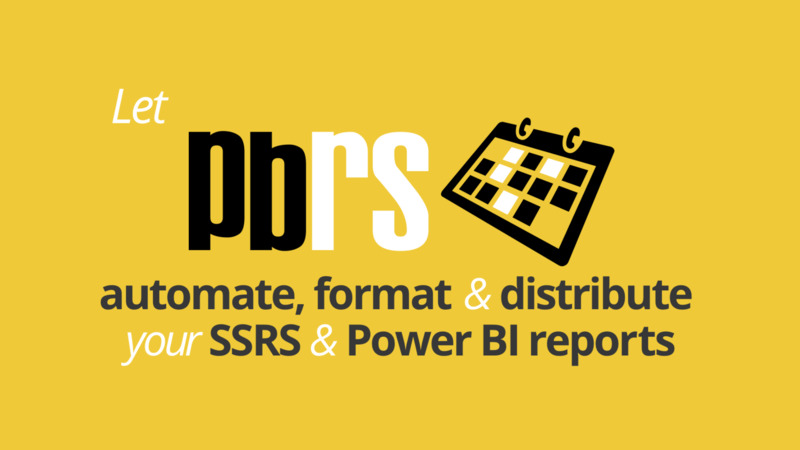 Microsoft Power BI tools generate reports and dashboards automatically. Competitor products rely on user interaction to generate similar information. As a result, it requires businesses to not only pay for the product but also pay an employee to manage it. Using Power BI tools eliminates this cost by automatically generating data. Additionally, most businesses do not have employees tracking data 24/7. Power BI tools allow your business to track events at all times and generate reports and dashboards based on those events. In turn, it allows for more efficient data reporting and decision making. Additionally, Microsoft Power BI tools integrate with ease into existing company software and hardware. This is partially due to its compatibility. For instance, Microsoft Power BI tools are compatible with Exchange Server, Office 365, or SMTP. Likewise, you can easily pair these tools with company hardware. As a result, you can automatically send the generated data to a variety of devices such as printers, cell phones, fax, FTP, disk, email, and SharePoint. This versatility allows for the program to work with whatever system businesses currently have in place. Reports are also available in standard formats including Excel, Word, PDF, HTML and more. Power BI tools are scalable for any sized business. Small businesses benefit from eliminating the cost of hiring an employee to develop and distribute reports. Large businesses can process large amounts of data in a timely manner. Additionally, Power BI tools are versatile enough to be compatible with any business structure. Companies can easily manipulate this program to fit into their current business structure. You can easily pair the program with Exchange Server, Office 365, or SMTP. Moreover, reports can be shared physically or digitally in a variety of standard formats. Power BI saves time and money by making it easy to automate the distribution and delivery of reports and dashboards. See how we can help your company save time and money. Get started today!